Prevent all damage done to your Benched Pokémon by your opponent’s attacks. 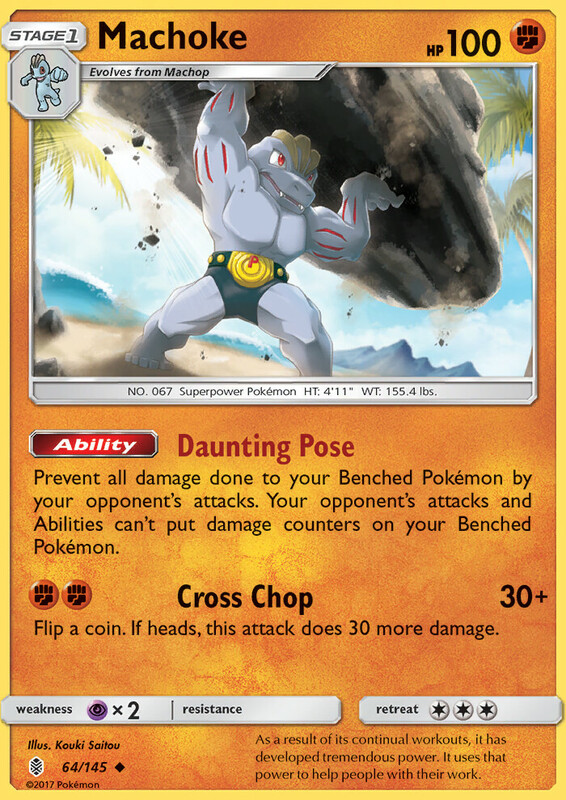 Your opponent’s attacks and Abilities can’t place damage counters on your Benched Pokémon. Flip a coin. If heads, this attack does 30 more damage. As a result of its continual workouts, it has developed tremendous power. It uses that power to help people with their work. This and Wailord CES or Wailord-EX are inseperably annoying.